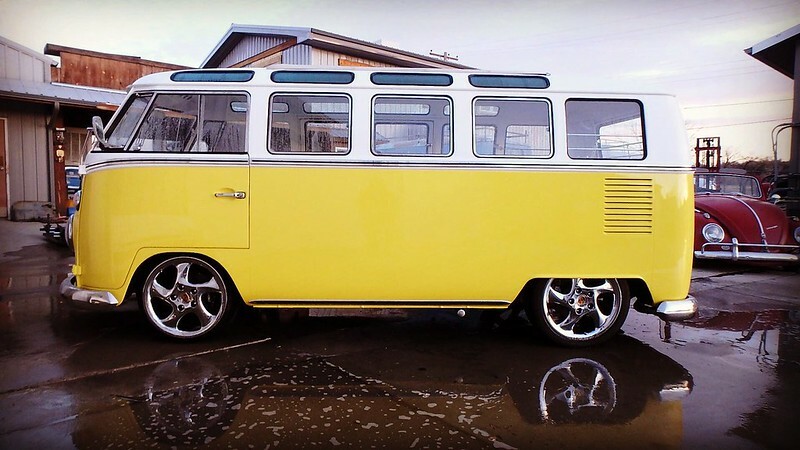 When I wrote my 2015 year in review blog post, I was certain my '66 VW Bus would finally be finished. AND IT IS! Do I need to even write this year's post? Yes, because I want to tell you how awesome it is to own this incredible-looking, awesomely-fast, mean machine. But first, let's review the year using the following categories. I had two different clients in 2016: CA Technologies and Stormpath. I worked full-time for CA in January and February, helping them adopt AngularJS. To help them learn about Angular 2, I rewrote my AngularJS getting started and testing tutorials for Angular 2. The first versions were published at Getting Started with Angular 2 and Testing Angular 2 Applications. I refactored both tutorials to use Angular CLI in August and published Getting Started + Testing with Angular CLI and Angular 2 (RC5). Since then, I've been maintaining an up-to-date version on GitHub. In April, I started working half-time for CA and half-time for Stormpath. For Stormpath, I worked on their Java SDK and helped them launch their Java SDK 1.0. I really enjoyed working with the team at Stormpath. This led to me think about my priorities in life. I realized that I wanted to work remotely, get paid to speak at conferences, and get paid to work on open source. Stormpath provided me with all of these opportunities and I started working full-time for them on September 26, 2016. In May, I joined the board of the Denver Java User Group. I've been helping organize meetups, find speakers, and secure location sponsors. If you're interested in speaking at DJUG in 2017, please let me know!